Visiting our AllRemedies.com, our visitors and customers will be able to access to the high quality and valuable services and products. AllRemedies put its best efforts to provide its visitors and users with the good quality products which can make them feel satisfied. 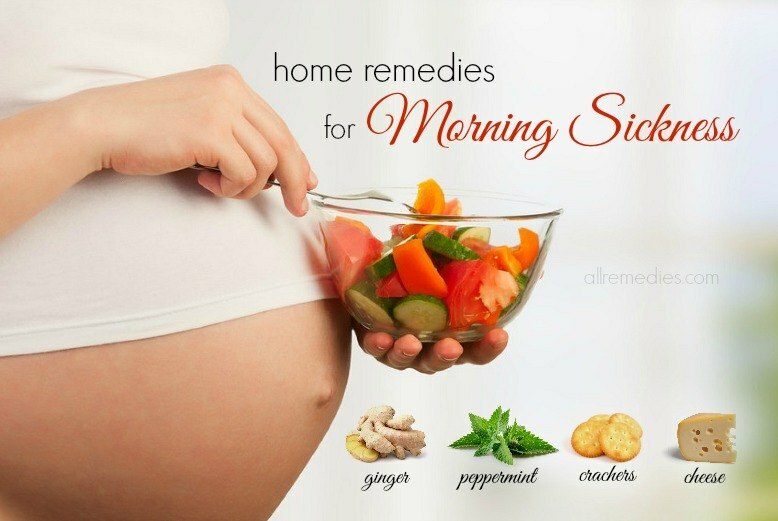 Being established on the basis of the website, AllRemedies will provide the useful information related to home remedies and natural tips. Moreover, it also offers the updated information and technology. However, it is important to note that because of information collected and shared by different contributors and users, we cannot say that all the things we give here are totally proven. Therefore, it is needed for visitors to be wise and active in order to check whether the information here can work effectively. In Allremedies.com, we will make sure that all people who visit our websites and use our remedies, services have the right and ability to leave their comments, share their knowledge and suggest their ideas bellow each post. Therefore, our AllRemedies cannot control all the comments, links, pictures which are posted by a number of users and visitors. 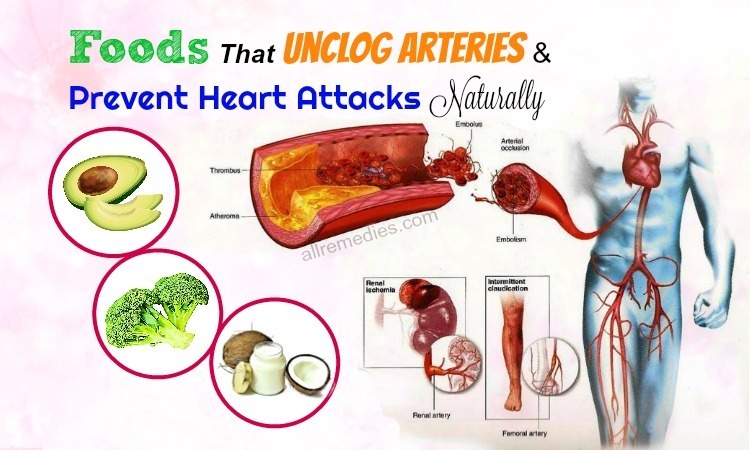 When visiting our site AllRemedies.com, it is important to keep in mind that the information, services and remedies we share here are for general informational purposes only. We are not responsible for any legal or professional advice. Therefore, you should be wise and active in order not to rely totally on the information provided in AllRemedies.com. Our company, AllRemedies, allows users and customers to download the materials and informational content temporarily. Visitors can use the downloadable materials and content on their personal computer. However, we do not allow permanent storage, transmission, distribution or republication of the content information especially when the visitors and users do not ask us for permission. AllRemedies builds the bridge of connection visitors and customers with the topic they are searching. Visitors and customers can find the relevant links on AllRemedies which can come to the external site operated and maintained by the third parties. It aims for their convenience on the search for needed information, not for liked sites. Visiting AllRemedies.com, you have right and ability to freely access to the valuable information. We have tried many products share in AllRemedies; therefore, we believe that AllRemedies can provide visitors and readers worthy value information. If you find the same products or services on a Google ad or other web pages, it is not our fault. It is just coincidence. The displayed ads are not chosen by us but by Google. When you use the shared link/ads in AllRemedies.com to buy any affiliate services or products, we can receive a commission to pay for our time and devoting to give you worthy informational content. If you want to help us keep this website continue working, you should use the provided links within the site AllRemedies.com to purchase the product or service you want instead of buying them from a merchants’ website.